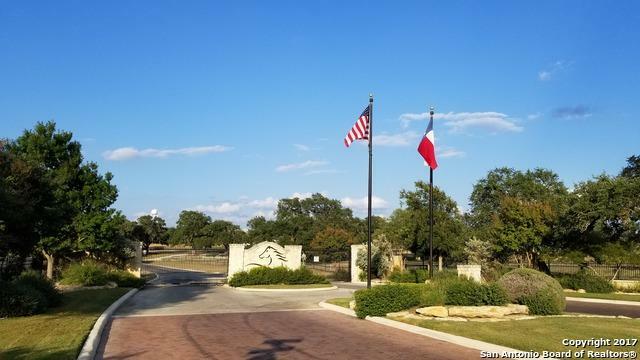 Beautiful 2 acres lot w/ fantastic oak trees. 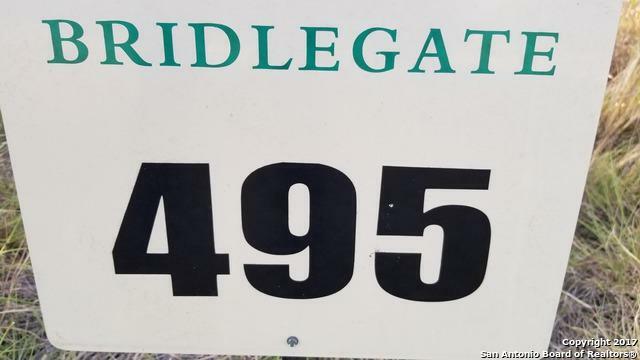 Bridlegate subdivision has great amenities to include underground utilities, two Historic Ranch clubhouses with overnight facilities, two neighborhood pools, equestrian trails and facilities, tennis courts, soccer and baseball fields and a cypress-lined private Medina River Park. 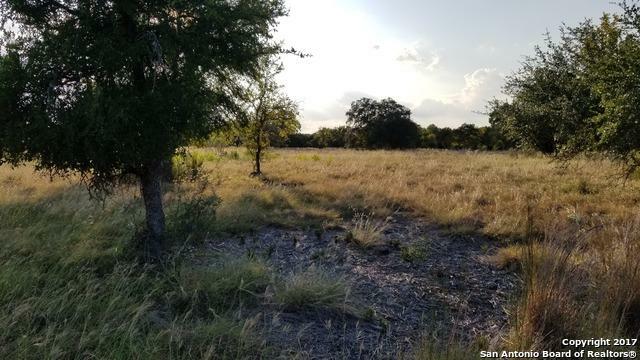 Amazing building site for your future home with wonderful long distance views of our hill county. Listing provided courtesy of Carlos Chavez-Trevino of Kimberly Howell Properties.